There isn't a single miss-step in voice talent behind these Marel characters to date and the addition of Rhi Rhi's Sofia Wylie is a perfect fit. While I'm not completely a fan of the change in Rhi Rhi's looks (I can't see how lightning her skin, changing her hair texture, and the shape of her face were necessities to properly animating the character) I have hopes that as the character evolves these elements will be outweighed (outside of the lost opportunity to give dark-skinned girls some animated love) by the potential depth of character Rhi Rhi can showcase in the hands of Wylie. This age-appropriate chapter in the Marvel Rising universe is an adventurous one. Marvel premiered its latest installment in the Marvel Rising series, Heart of Iron, to a jam-packed room on Wondercon attendees in North Room 200A to close out its Wondercon showcase. Marvel Rising: Heart of Iron pulls double duty first introducing Riri Williams a.k.a. Ironheart (Sofia Wylie) to the Marvel Rising universe, and then bringing the story arc involving Hala to a satisfying end with an epic battle with the Secret Warriors and Iron Heart. Heart of Iron may just be the perfect vehicle to introduce Rhi Rhi Williams and build out the character behind the comics. The storyline deftly addresses her emotional detachment and the reasons behind it. It creates a space to highlight her extreme intelligence without ever forgetting to incorporate the cost of talented beyond her years. Along the way, Rhi Rhi confronts her insecurities and slowly embraces being part of a team. 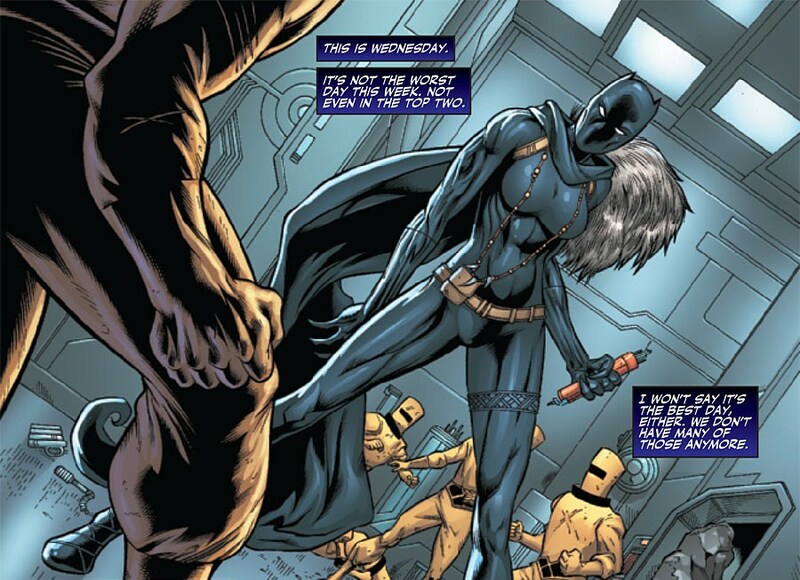 The Secret Warriors continue to face challenges with humor (even when they blunder) and courage. More often than not, team members find themselves solving problems and resolving conflicts with their minds instead of their superpowers. One highlight of this installment is the emerging friendship between the ever-optimistic Squirrel Girl and Rhi Rhi. As they bond and Rhi Rhi finds herself increasingly comfortable opening up to her supportive new friend. Heart of Iron's story direction does a fantastic job of advancing character development for all the Secret Warriors as the challenges they face increase in difficulty and danger. Marvel Rising: Heart of Iron opens the door to many more adventures (and characters) that are sure to make for great adventures in the Marvel Rising universe. 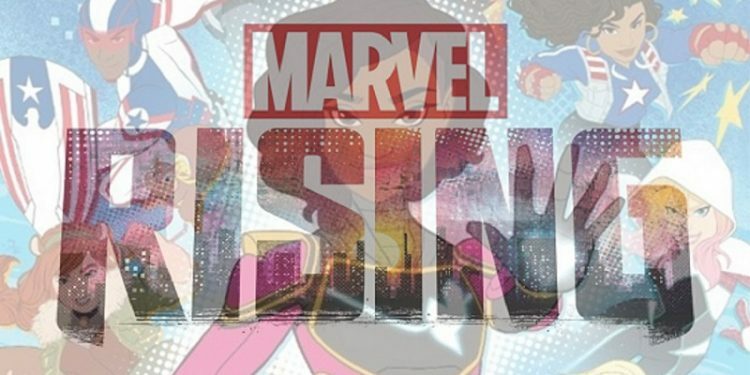 Marvel Rising: Heart of Iron will premiere on Wednesday, April 3rd on Marvel HQ. In conjunction with the premiere, select voice talent from the special, including Kathreen Khavari, Kamil McFadden, Cort Lane, and more, will live-chat with fans on the Marvel HQ YouTube channel on Wednesday, April 3 at 4:00 PM PT. Click HERE to participate in the live-chat and talk to some of your favorite Marvel Rising stars.